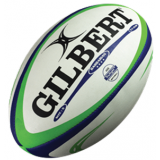 We specialise in all equipment required for Rugby. 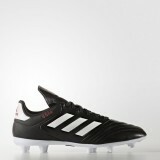 ADIDAS COPA 17.3 FG Beat them to the ball. 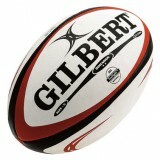 Eye the goal. How far can you take it? A win's not .. 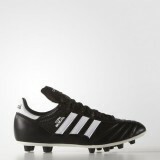 The most popular football boot of all time, and for good reason. 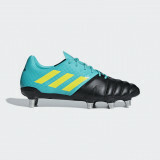 The adidas Copa Mundial features a .. 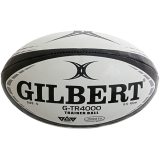 Synthetic Upper for lightweight and durability. 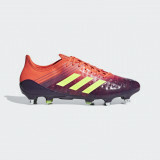 Lining: Soft Textile lining for additional comf..
ADIDAS KAKARI ELITE SG A LIGHTWEIGHT, SOFT-GROUND BOOT FINE-TUNED FOR FORWARDS. 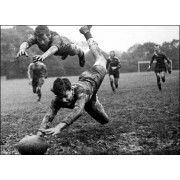 The lightweigh..
KAKARI SG BOOTS Created for scrummaging and forward play, these rugby boots feature a 6x2 stud fo..
MALICE FIRM GROUND BOOTS The stage is set. It's time to make the difference. These lightweight ru..
MALICE SOFT GROUND BOOTS The stage is set. It's time to make the difference. These lightweight .. 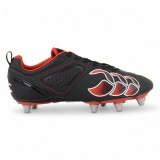 PREDATOR FLARE SOFT GROUND BOOTS Turn your rivals inside out in these lightweight rugby boots. Bu.. 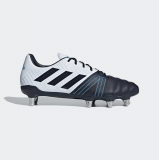 PREDATOR MALICE CONTROL SOFT GROUND BOOTS Your team's destiny lies at your feet. 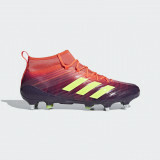 These lightweigh.. 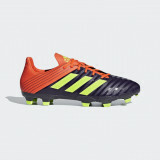 This boot is all about keeping second to back row forward insights protected in an enhanced boot. 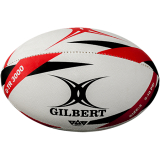 Ad..
Gilbert Barbarian The Gilbert Barbarian match ball offers a high grade rubber surface and a paten..
Gilbert Dimension The Gilbert Dimension rugby match ball is the perfect ball for clubs to use as ..
Gilbert G-TR 3000 The G-TR3000 Trainer Rugby Ball is perfect for club rugby, school and junior ru..
Gilbert G-TR 4000 Designed and developed to provide outstanding performance, the G-TR4000 Trainer..